Controlling invasive woody plants and broadleaf weeds can be a time-consuming job for landowners, no matter how large the property they manage. Luckily, Ragan & Massey now offers BRUSHTOX™ so hardworking landowners can spend less time on weed management and more time doing what they love. This highly effective herbicide controls more than 60 woody plants and more than 30 broadleaf weeds, and is available at farm supply retailers across the United States. 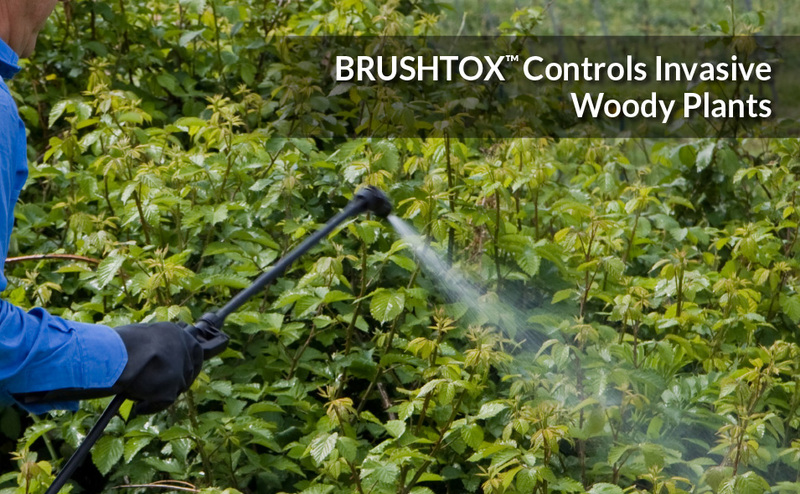 BRUSHTOX™ is an economically priced, concentrated herbicide brush killer for acreage large and small, such as rangeland and permanent grass pastures, and along fences and right-of-ways.  It may be applied to woody or herbaceous broadleaf plants as a foliar spray or as a basal bark or cut stump application to woody plants. Woody plants and broadleaf weeds are invaders and affect the quality of your forage or property grasses. Now is the time to identify those areas that need treatment and select a broad-spectrum herbicide that controls woody plants such as mesquite, kudzu, sweetgum, Virginia creeper and Scotch broom, and broadleaf weeds such as Canada thistle or milkweed. The timing of a BRUSHTOX™ application is critical to achieve the best results.  We recommend referencing tools such as the USDA Planting Zones Guide for temperature and weather conditions for application timing to achieve optimum control of your woody plants or broadleaf weeds. 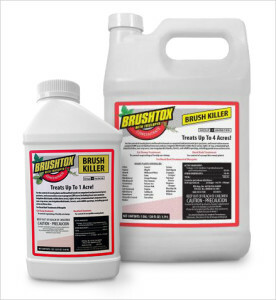 BRUSHTOX™ is available in 32 ounces, 64 ounces or 1 gallon, which can treat up to four acres. Always read and follow BRUSHTOX label directions. If you have questions about BRUSHTOX™, or to find a retailer near you, contact the Ragan & Massey experts at info@raganandmassey.com or call our customer service representatives at 800-264-5281.